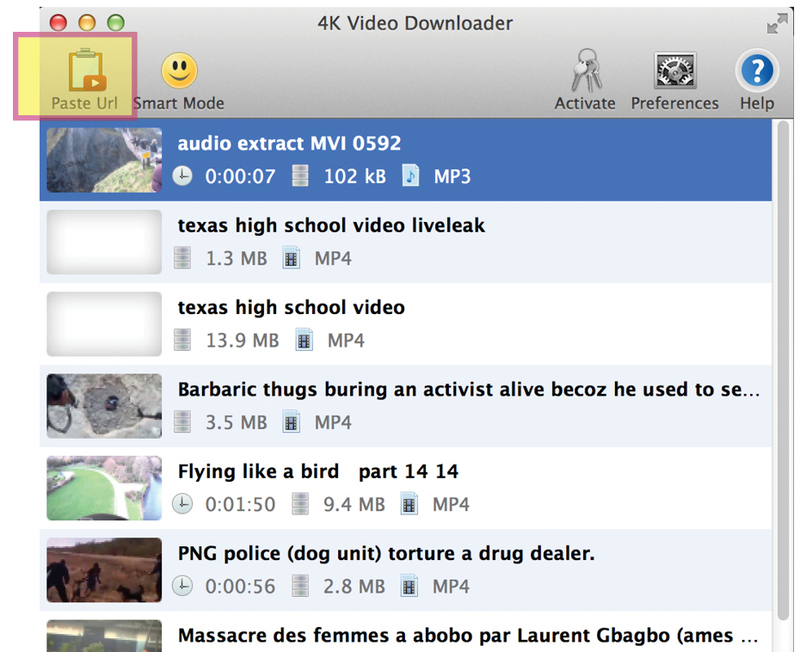 In case you’d like to do an analysis of the audio of a video, there’s a very easy way to extract the audio, using the handy 4K Video Downloader software. Copy the YouTube video link before hitting the “Paste URL” button. Select “Extract Audio” from the drop-down menu.